Contact Us - GR Financial Group, LLC. 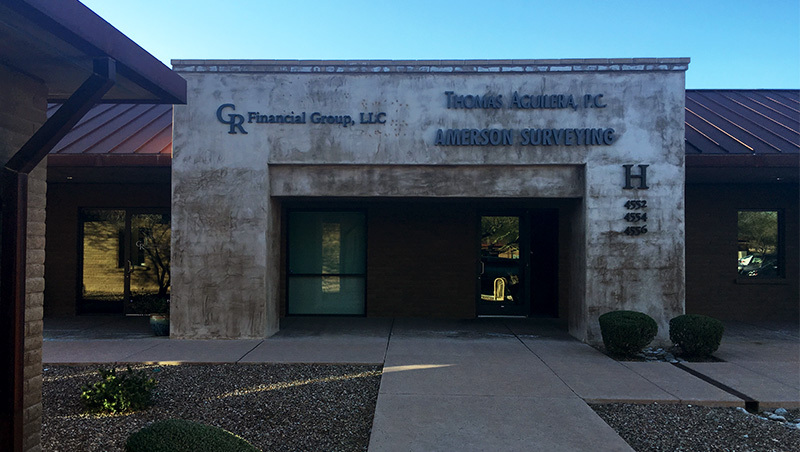 GR Financial Group is located on Camp Lowell drive. West of Swan and East of Columbus. From Swan go West on Camp Lowell Drive. Turn left into the Camp Lowell Corporate Center. From Columbus go East on Camp Lowell Drive. Turn right into the Camp Lowell Corporate Center.